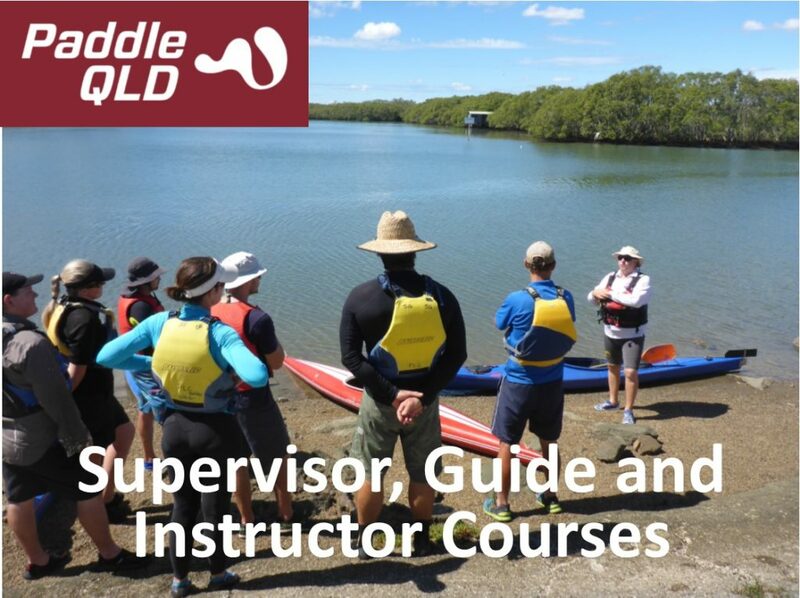 If you are new to sea kayaking, we strongly recommend that you get some training via a club or a commercial operator. 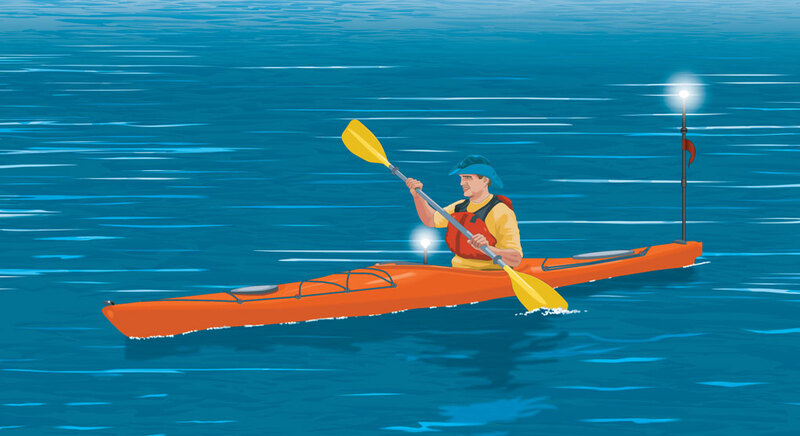 Always paddle to your ability and ensure your skills are appropriate before trying the more challenging trips. 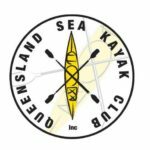 There are many sea kayak clubs throughout Queensland, you can find out more information about these clubs at the links above. 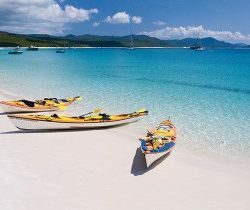 Queensland has a coastline that has many places to explore by sea kayak. Weekend trips with overnight camping as well as extended multi day trips are popular among sea kayakers and many combine kayaking with wildlife watching. 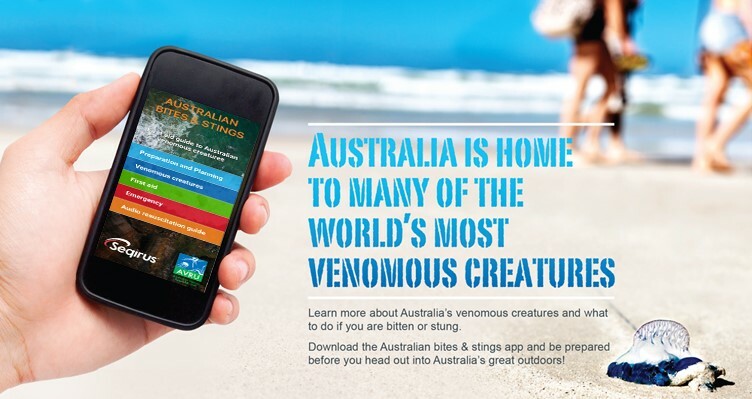 Areas such as The Whitsundays, The Keppels, Hinchinbrook Island, Fraser Island, Bribie Island, Moreton Island, Stradbroke Islands and many other places. These are fascinating places to explore and can generally be accessed by sea kayakers. QLD Sea Kayak Trip Leaders Course - Currigee Sth Stradbroke Is from james pitman photoevents.net.au on Vimeo.